Few forms of classical Islam are more controversial among modern Muslims than the spiritual discipline known as Sufism. Yet, in the face of the modern Muslim tendency to limit Islam’s deployment to the emphatically political, few expressions of the religion could be more central to its spiritual vitality in the modern world. 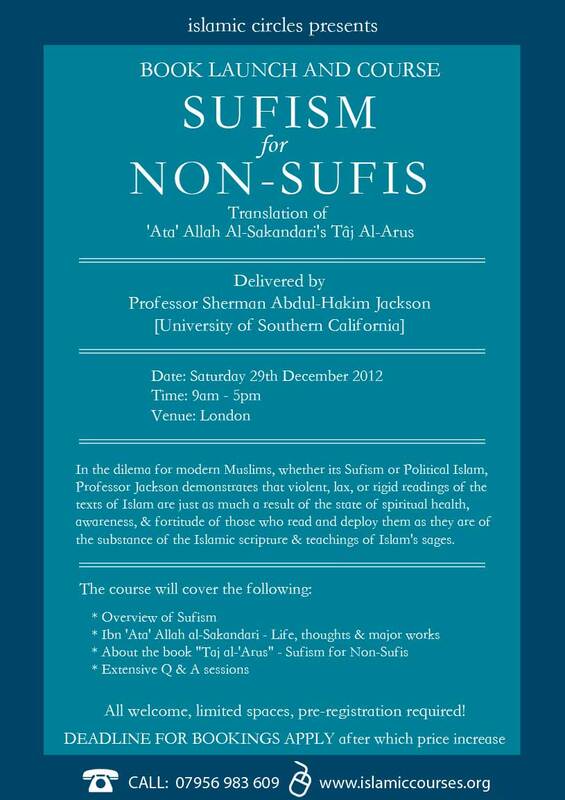 In his translation and analysis of Ibn ‘Ata’ Allah al-Sakandari’s Taj al-‘Arus, Sherman A. Jackson demonstrates that violent, lax, or rigid readings of the texts of Islam are just as much a result of the state of spiritual health, awareness, and fortitude of those who read and deploy them as they are of the substance of the Qur’an, Sunna, and the teachings of Islam’s sages. 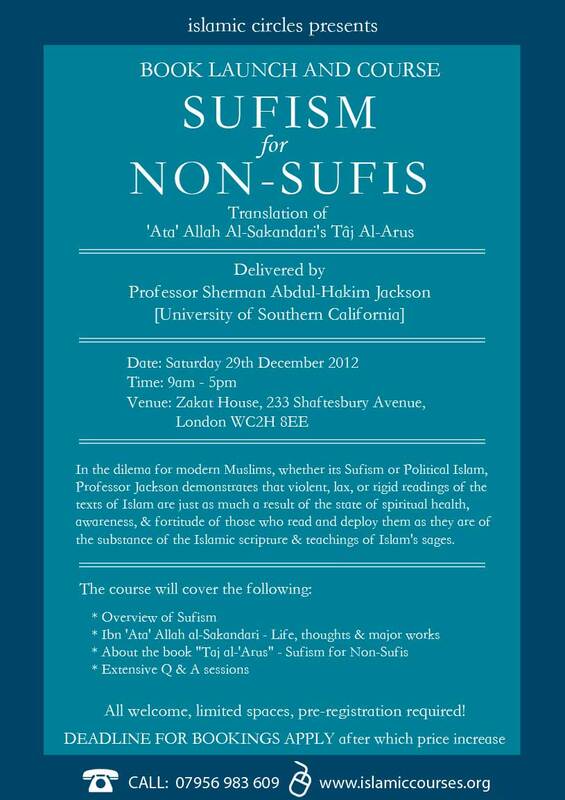 Sufism for Non-Sufis? 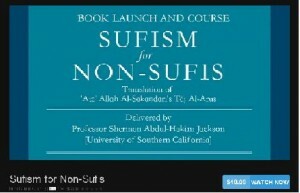 : Ibn ‘Ata’ Allah al-Sakandari’s Taj al-‘Arus shows the effort of a renowned Sufi master (d. 1309 CE) to circumvent the controversies and misunderstandings concerning Sufism to explain Islam’s tradition of devotional rectitude, spiritual refinement, and purification of the self to the everyday Muslim. To this end, al-Sakandari avoids virtually every aspect of Sufism known to raise problems for opponents or non-adepts – theological, institutional, even terminological – instead attempting to cultivate a proper relationship with God, not merely intellectually or theologically but experientially and psycho-dynamically. Written in the classical style of spiritual aphorisms, this work is a treasure-trove of classical Islamic spiritual wisdom, free of all of the usual barriers between Sufism and the common believer.